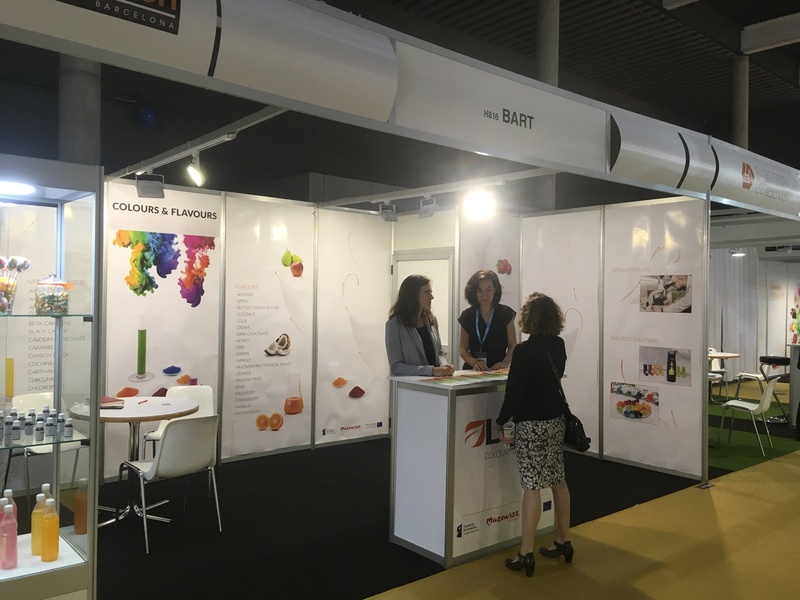 On May 8 – 11, 2018, Bart was an exhibitor at Foodtech Barcelona. 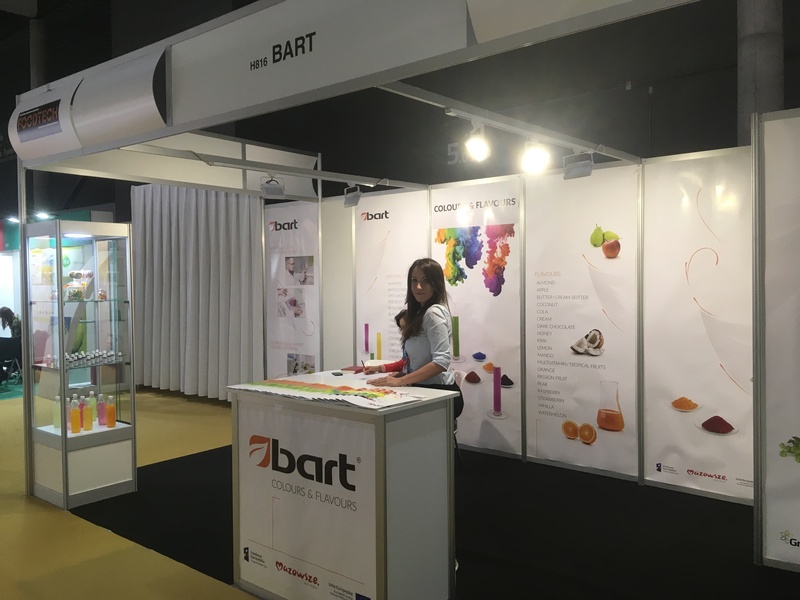 It was Bart’s first time as an exhibitor at the fair in Spain. 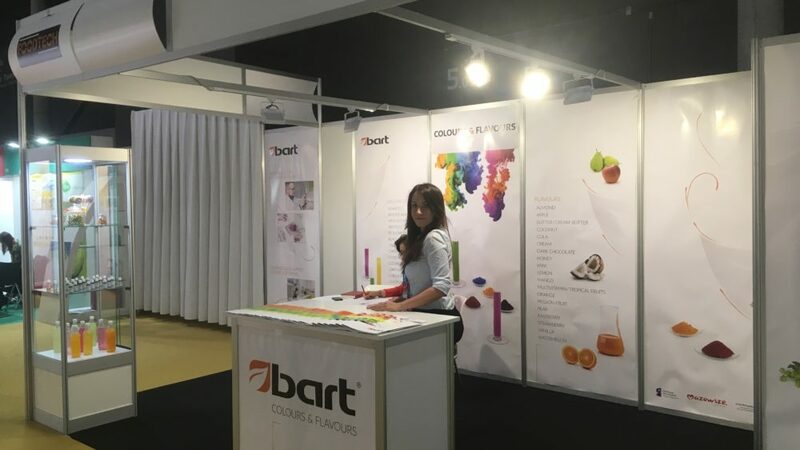 Due to the dynamic development, we hope to expand our group of clients on the Spanish market.